Ah, the wonderful breeze that is free music, on a Friday, no less! 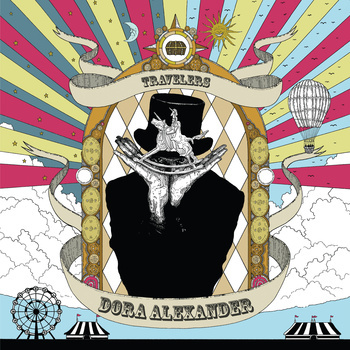 Before you indulge in crazy amounts of candy this weekend, I suggest sinking your teeth into lovely EPs by Toronto’s Dora Alexander and Charlottetown’s Milks & Rectangles. 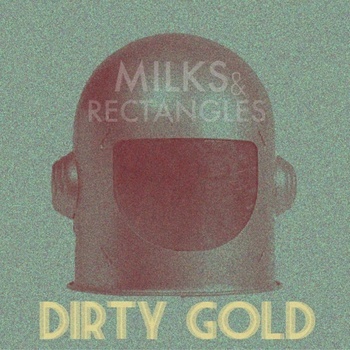 Milks & Rectangles are no strangers to offering up free EPs, Dirty Gold being their third. We don’t mind, do we? This EP shows the quartet growing up, with a little less pop than they’ve given us in the past. And you know what? It really works. They’re getting more into rocking out, getting louder and getting out there. They’ve pushed out that Two Hours Traffic reference, coming into their own skin. There’s some distance between the vocals and guitars, but it’s actually one to be enjoyed rather than to feel a disconnect. This entry was posted in Uncategorized and tagged Album Review, Canadian music, Downloads, Emerging Artists, Free music, mp3, mp3 download, Music, New Releases, News, Recommendation, Review, Stream new music by Jessica Lewis. Bookmark the permalink.